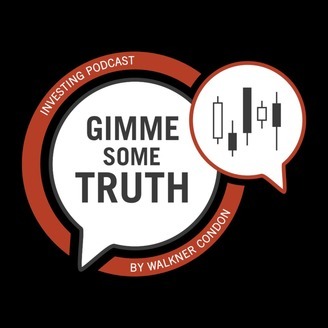 Walkner Condon Financial Advisors provides financial planning and wealth management services to individuals and families in the Madison, WI area as well as American expats living abroad. 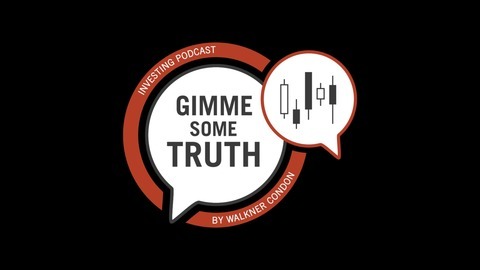 Check out our "Gimme Some Truth" Podcast to hear about market concepts, investment trends, financial planning tips and more. Mitch has a conversation with Krysta Wetzel, the Executive Director of Affordable Dental Care, Inc. Krysta talks about the gap between qualifying for state assistance and the ability to afford traditional dentistry costs. About half of those that retire and lose dental insurance will not make it back to the dentist. The yield curve is inverted - oh no! ?